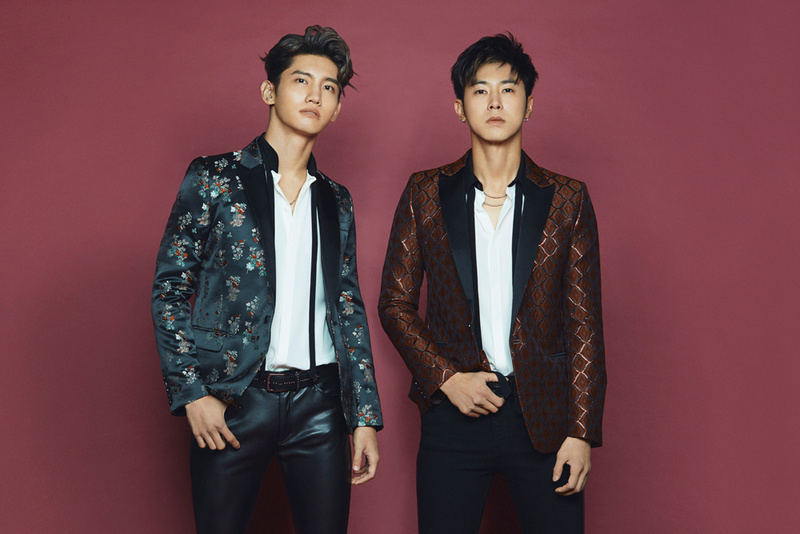 [INFO] 181029 Reports on SM Long Term Plans Shows Expectations of TVXQ’s Japanese Concert Audience Numbers on 2019 and 2020 to be Higher than Tohoshinki’s 2013! 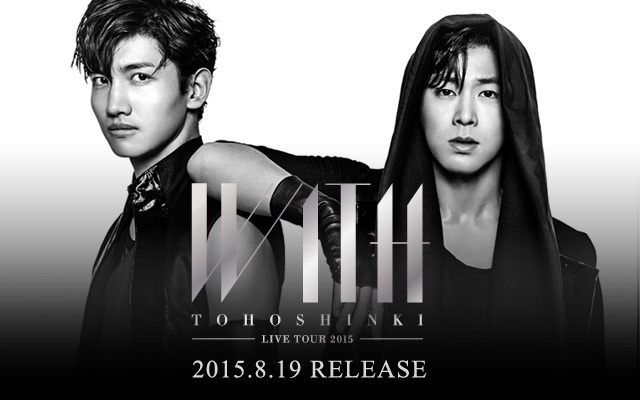 TVXQ’s highest tour attendance after the 2017-2018 Begin Again was the 2013 TIME 5-Dome Tour which included Nissan concerts as well. 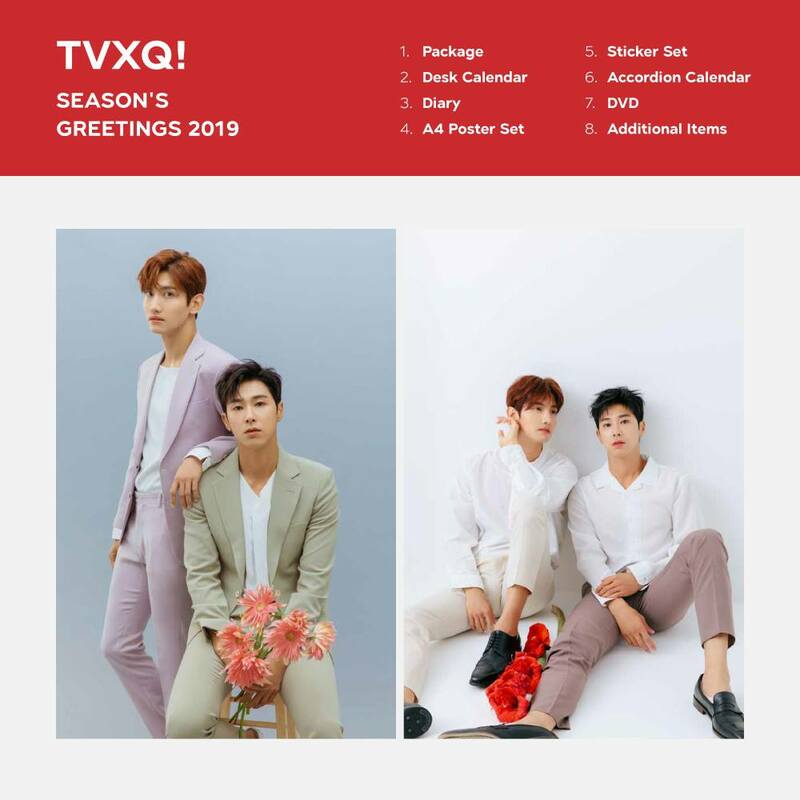 The recent financial reports discussing SM long term plans showed expectations of TVXQ’s Japanese concert audience numbers on 2019 and 2020 to be higher than 2013’s! 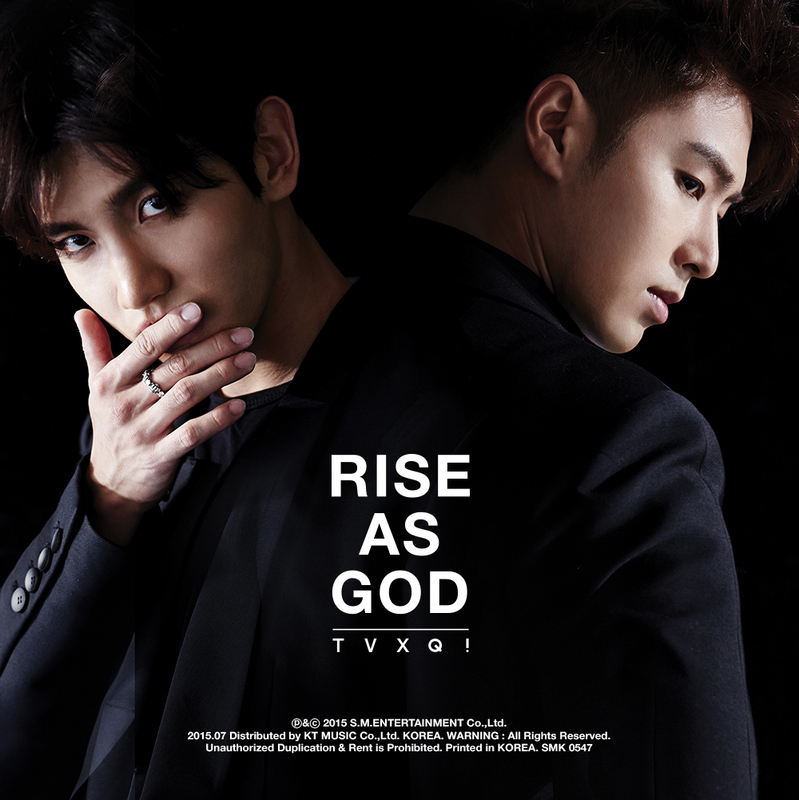 As posted by TVXQ’s facebook page, pre-order of TVXQ! 2019 Season’s Greeting to be open soon 10/31 both offline and online! preview images have been revealed, showing the contents to contain a DVD!! Tohoshinki single『Jealous』will be released on 2018/11/21, featuring the title song “Jealous” and “大好きだった (Daisuki datta)” which has been decided as the theme song of the upcoming popular anime movie “Yo-Kai Watch: FOREVER FRIENDS”. Tohoshinki were guests at NTV’s variety show “Gyoretsuno dekiru horitsu sodanjo” where they got to try flavoured butter with rice and commented on different topics! The concert was broadcast live through Music ON TV at then, and Music ON TV re-broadcast an edited version on 181028. This broadcast shows all songs except for Android, Superstar, Bolero, the talk segments and Toho dancers and band introduction. This version also shows some different camera angles for the performances.